Poor Bert. I should have realized it was the end. Any time a man starts talking about Napoleon, you know he's gonna die. 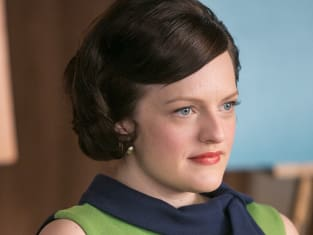 Mad Men Season 7 Episode 7: "Waterloo"
That is a very sensitive piece of horseflesh. He shouldn't be rattled! Permalink: That is a very sensitive piece of horseflesh. He shouldn't be rattled! You think you're going to force me out of my own company?! Permalink: You think you're going to force me out of my own company? !